2016 Nissan Pathfinder Comes Updated and With a New Engine? According to some rumors, Nissan’s only truck-based midsize SUV will come refreshed very soon, most likely before the end of this year. The carmaker has no plan to change the current platform, but they will definitely plenty of cosmetic changes inside and out. 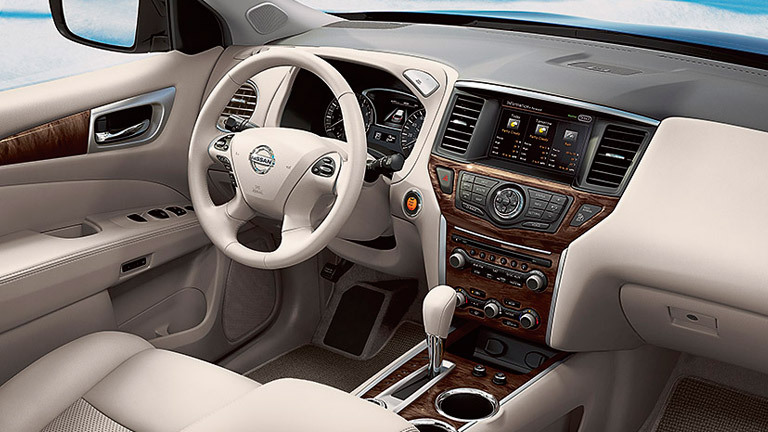 The 2016 Nissan Pathfinder should also feature a new engine, so the SUV may become even more competitive on the market. After all, the current Pathfinder model had received the biggest criticism for its drivetrain choice. 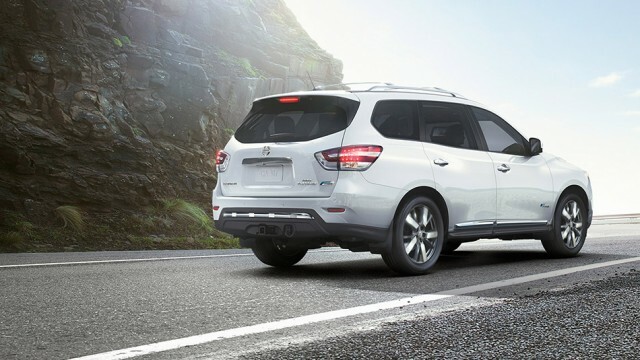 By following the rumors, we have found out that the manufacturer works on some big exterior changes of the 2016 Nissan Pathfinder. This SUV already received a dramatic redesign earlier, but now the design team prepares even more modern details that will transform this former body-on-frame vehicle into a modern crossover. Except the usual midcycle pack that includes refreshed front and rear ends, the SUV will also improve aerodynamics. The vehicle will feature different C-pillar, which will be pushed forward, so we expect a little bit more sloping front end. The overall design should be more dynamic, while the new front bumper and redesigned headlights will make it more attractive. The interior styling will be updated too, while we also expect new infotainment and an updated dash. As we already said, the 2016 Nissan Pathfinder should get a new engine, but at the moment we have no clue which one. 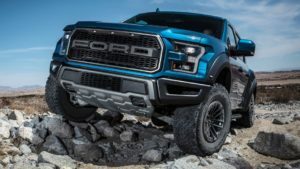 On the other hand, the base model will continue with a 3.5-liter V6 engine, but the current delivers 260 horsepower and 240 pound-feet of torque figures should be boosted a bit. Of course, Nissan will also offer a hybrid version that combines a supercharged 2.5-liter 4-cylinder gasoline engine, an electric motor and a compact Lithium-ion battery pack, as well as a same CVT transmission and front- or all-wheel drive option. The updated Nissan Pathfinder should keep the same price, or it may go up for about $500.